The ever-growing army of Uber drivers now has something else to occupy their time. The taxi substitute has announced that they’re expanding their food-delivery service in the Los Angeles area. 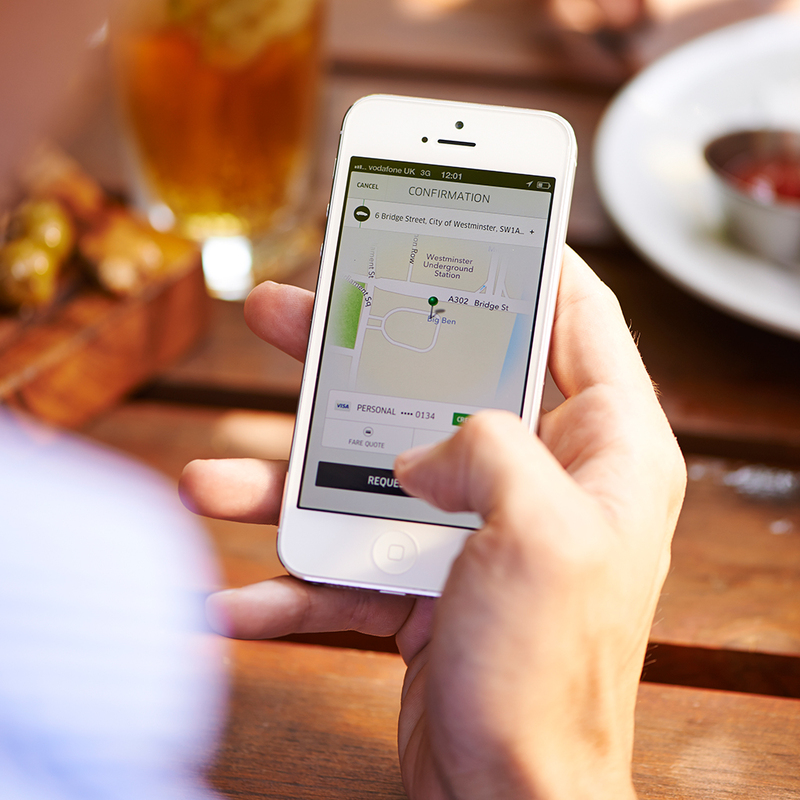 UberFRESH, as the service is called, was first tested in Santa Monica back in August. It must have gone well, because the company has expanded service from “the Westside and Beverly Hills out to Hollywood, and will continue to expand to other neighborhoods soon,” according to their website. However, don’t yet consider this budding venture a complete replacement for GrubHub or Seamless (or, you know, calling the restaurant like it's 1994). It has a number of shortcomings. First, diners have very limited meal options: just one item from a rotating cast of restaurants each day during specified lunch and dinner hours. (Yeah, no midnight snacks.) Second, things aren’t quite door-to-door: you have to meet the driver in his car at curbside. Hell, by that point, you’re practically halfway to the restaurant! The pros: delivery is a flat $3 fee no matter how many meals you get, and, as is typical of Uber policy, tipping is discouraged. Another positive: Uber claims that all meals will be delivered within 10 minutes—a bold promise in gridlocked L.A. But I guess those experienced Uber drivers know to avoid the 405. So, for example, let’s say you live in Beverly Hills. Today you could order up a pulled chicken sandwich from the restaurant Simplethings for $11 (plus your $3 delivery charge). Or, you know, you could just send your personal assistant out to get you whatever the heck you want.